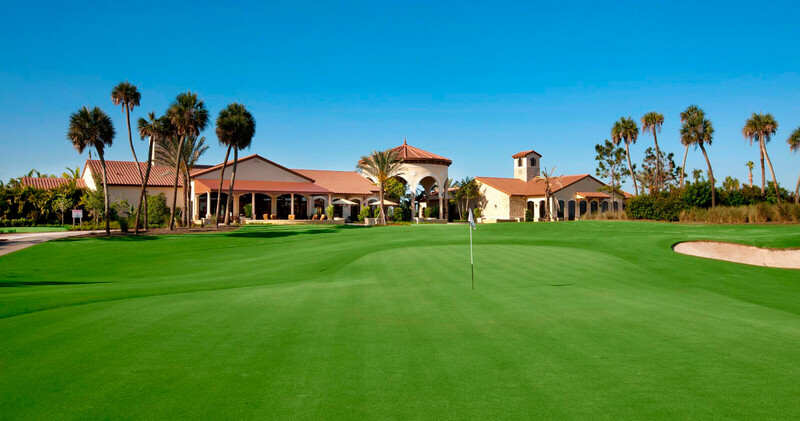 Parkland Golf & Country Club is a gorgeous 790-acre secluded community brought to life by Toll Brothers and built around an 18-hole Greg Norman Signature Golf Course. This residential complex offers two kind of luxury residences; the Monogram Collection and the Heritage Collection. 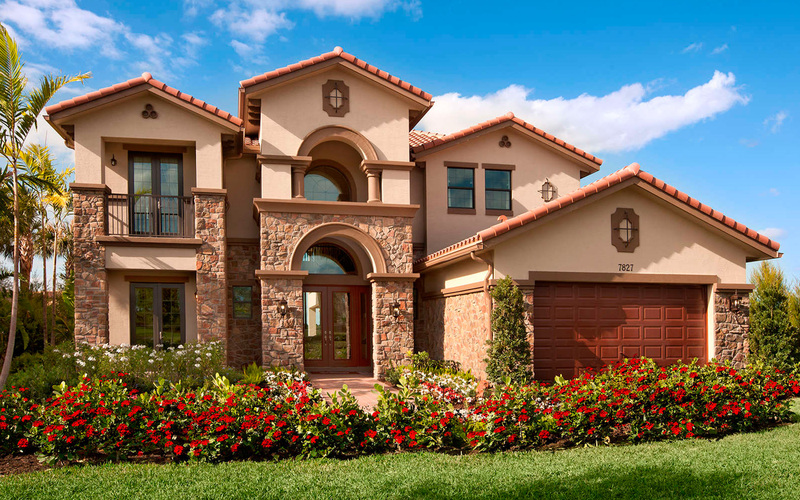 The wide range of expansive single family homes feature an unparalleled Tuscan Mediterranean style, and provide homeowners with extraordinary amenities such as; a championship golf course, a Golf Clubhouse, a Sports and Social Club and numerous onsite restaurants and resort style swimming pools. Located in the City of Parkland, known as the "relaxed city", an exclusive suburb of northwest Broward County, Parkland Golf & Country Club residents enjoy relaxed seclusion while being convenient to excellent educational facilities, fine area restaurants, shopping and cultural venues. A short drive away are the beaches of the Atlantic, major attractions and sporting venues. 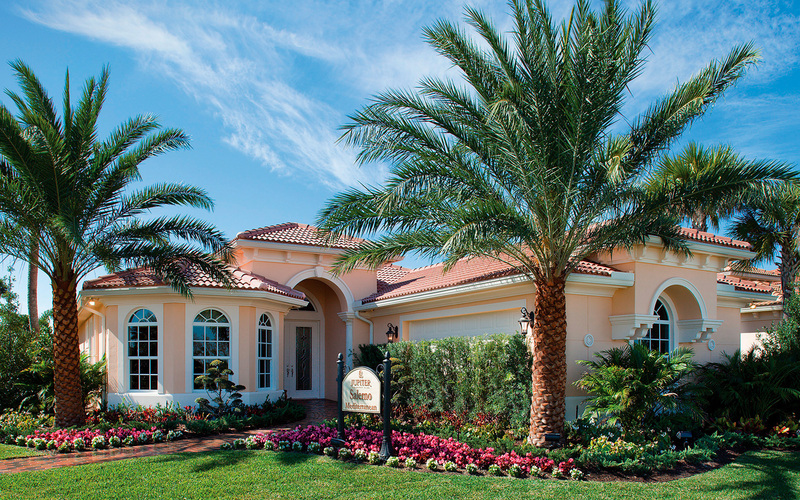 The Parkland Golf & Country Club Monogram Collection features: large single-family homes ranging from 2,572 to 3,688 square feet set on 65' x 200' home sites; exceptional golf, lake, and/or preserve views with each home; expansive great rooms with direct access to the covered lanai that opens to the adjacent dining room and kitchen; elegant formal dining rooms and living rooms highlighted by beautiful coffered ceilings; gourmet kitchens including a separate pantry and a raised snack bar that overlook a sunlit breakfast area and luxurious master suites with his and hers walk in closets and private master bath. Since 1967, Toll Brothers have been creating luxury communities in the best locations across the country. Today, they are the nation's premier builder of luxury homes and a publicly owned Fortune 1000 company (NYSE:TOL). Their wide range of home types include traditional luxury residences, active adult and active living communities, resort-style communities, refined urban residences, luxury rentals and premier student living. 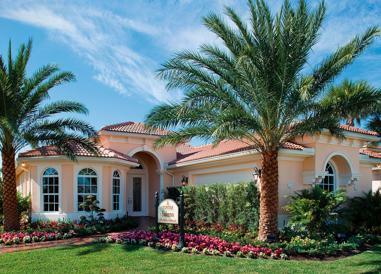 The Parkland Golf & Country Club Heritage Collection features: Expansive estate homes ranging from 3,325 to 5,028 square feet set on 85' x 140' or 100' x 150' home sites; master bedroom suites with coffered ceilings, sun-lit sitting areas, two large walk-in closets and luxurious master baths complete with his-and-hers vanities, Roman tubs, separate showers, and private water closets offered in select homes; well-equipped gourmet kitchen with center island, separate pantry, and a raised snack bar available plus incredible private study, powder room, separate laundry room, second-floor covered balcony and three-car garage also available in select homes. 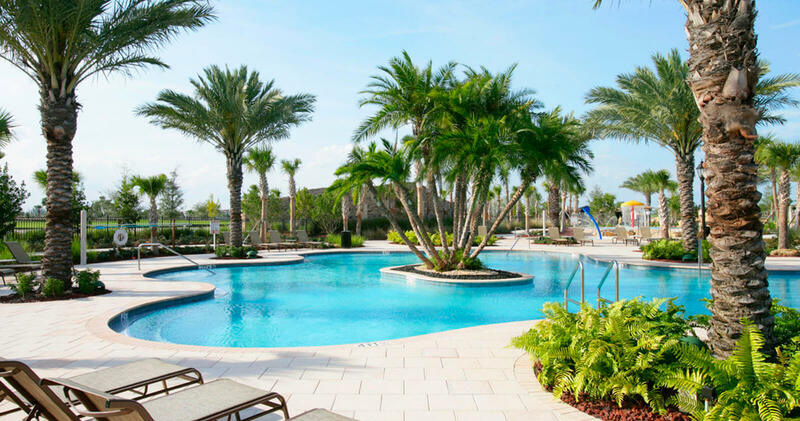 Residents at Parkland Golf & Country Club will have the privileged to enjoy the community’s three resort-style pools in a lush tropical setting. 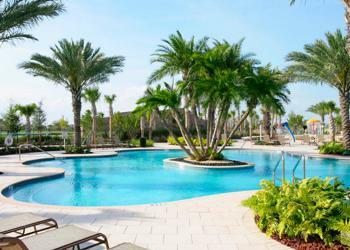 The pools count with private cabanas, natural water features, and pools designated for kids or grown-ups. Parkland Golf &Country Club is an authority when pampering its residents. With unlimited access to spa services available onsite at Spa Cielo including licensed estheticianÂ’s, massages, facials, pedicures and other spa treatments, residents have nothing left to desire. 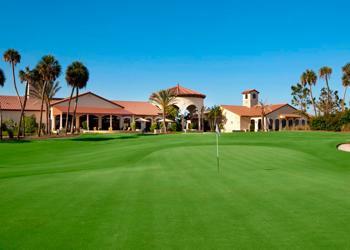 If you like tennis, Parkland Golf & Country Club will amaze you. The community provide residents with seven clay tennis courts for you to challenge friends to a match or schedule lessons to improve your game. 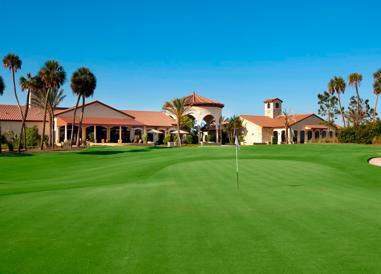 Within Parkland Golf & Country Club 43,000 square foot Sports and Social Club, you'll find the state-of-the-art Fitness and Aerobics Studios. Get a total body workout with the weight resistance and cardio equipment plus certified instructors offering high-impact dance, circuit training, and Yoga or Pilates classes. $5,000 initial deposit to hold your chosen home site for a 10 day period. This initial deposit is refundable and non-binding. 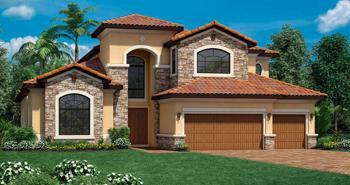 During the 10 days, you are reviewing your floor plan, structural options and monetary costs with the sales manager. If you choose to not move forward, your initial deposit will be refunded – takes about 20-30 days to receive it back from Toll Brothers corporate offices. If you choose to move forward, we will ask for 10% down on the base price of the home, 25% of any structural options and 20% of the home site premium. These three numbers will comprise your down payment. In about 60 – 90 days, you will have your design studio appointment where you will spend 2 days choosing all your included and upgraded interior features, and if you do any upgrades, we will ask at that time for 25% down on that number. We will receive the remainder of the funds at closing when your home is complete. Sq Ft Range: 2,572-5,028 Sq. Ft.